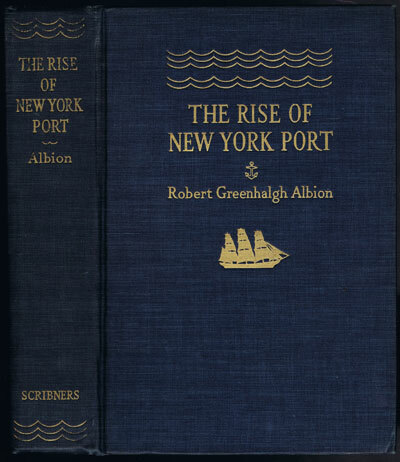 ALBION Robert Greenhalgh - The Rise of New York Port, 1815-1860. XIV + 485pp + plates. 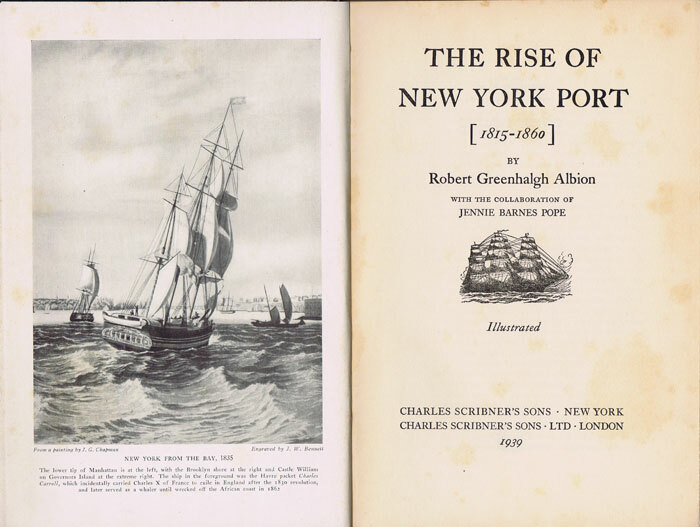 1st ed., minor toning in margins otherwise clean in original cloth.Maritime history.